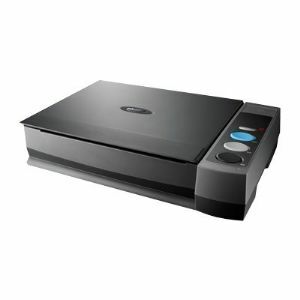 The Plustek OpticBook 3900 scanner features a unique scanner design that eliminates spine shadows that simplifies the book scanning process. Using Plustek's Shadow Elimination Element (SEE) technology, the OpticBook 3900 can scan any book without the book spine shadow and distorted text associated with book scanning on flatbed scanners. This scanner is ideal for all home users, libraries, copy rooms, students, teachers, universities, law offices, publicists, and anyone who wants to turn books, magazines and other bound material into digital files. Plustek logos are registered trademarks of Plustek. All others trademarks and copyrights mentioned herein are the property of their respective owners.